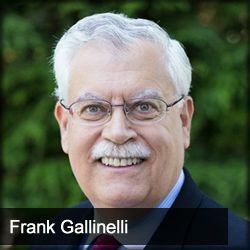 Jason Hartman talks today with Frank Gallinelli, founder and President of Real Data and author of the book What Every Real Estate Investor Needs to Know About Cash Flow & 36 Other Key Financial Measures, about what metrics Frank finds the most important for single family home investors to pay attention to. They also discuss the “holy grail” metric that investors should be using and when you actually SHOULDN’T invest in real estate. [20:29] Is there a time where it doesn’t make sense to acquire properties?